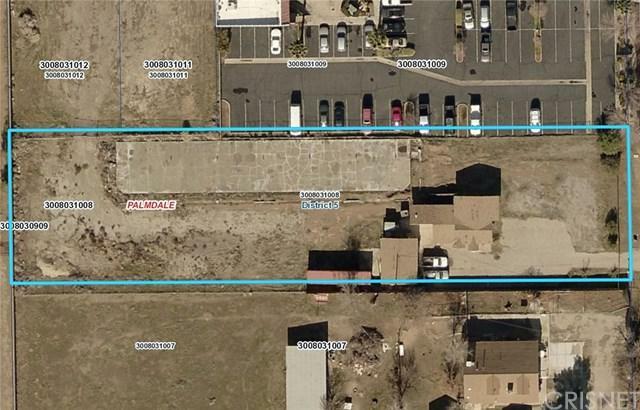 This property is ZONED COMMERCIAL there is MORE THAN 3/4 OF AN ACRE. 36,731 square foot Lot. 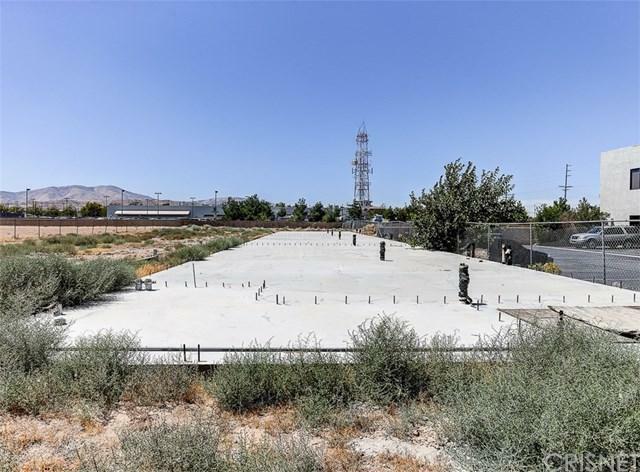 PERMITTED 7,000 SQ FT CEMENT PAD,with ALL UTILITIES IN THE PAD. Ready to Build your Two Story Office Building with 12,800 rentable square feet. plans approved for 16 offices that would be 800 sq ft each. Building plans accommodate required parking for approved building. 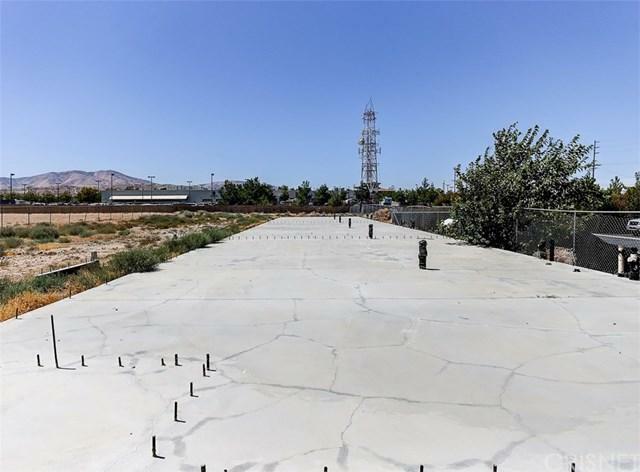 Seller has PAID for the sewer connection fee of $ 45,000 for NEW BUILDING and Street Improvement Fees of $60,000 have been PAID. currently there is a 990 sq ft building used as OFFICES that will need to be torn down once the NEW BUILDING is completed. 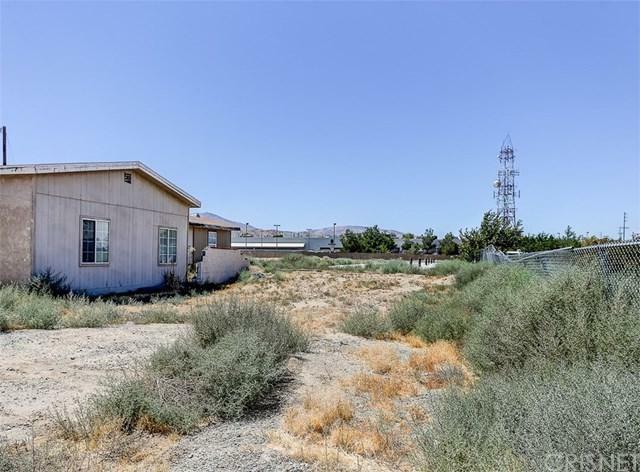 Located right behind the Palmdale sheriff's Station. close to the corner of E Ave Q and 9th street East. Submit your offer.